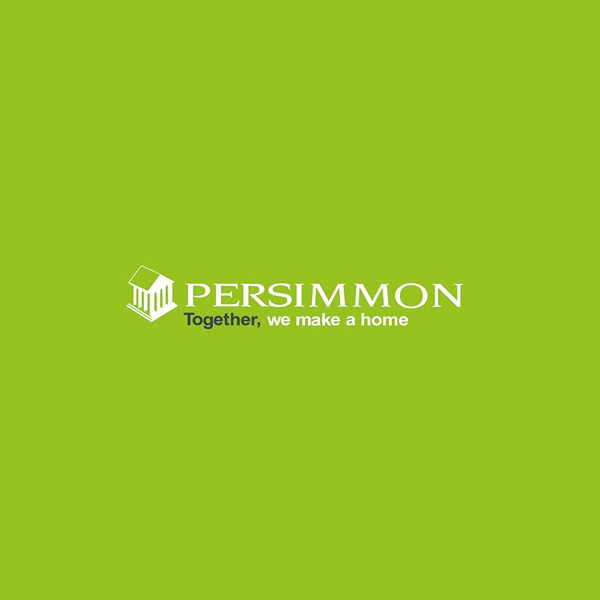 Building around 15,000 new houses every year in 400 prime locations, Persimmon Homes, headquartered in York, is one of the UK’s most successful house building companies. 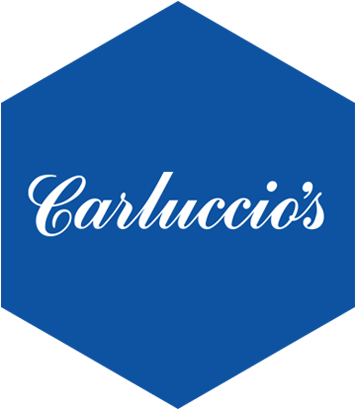 Listed on the FTSE 100, the company is constantly striving to provide its customers with the best value and quality in its homes, and this is the same approach the company takes with regards to its IT. As part of this commitment, Persimmon undertook a virtualisation project, virtualising 100% of its infrastructure, and decided to invest in a hosting provider that could provide an environment that reflected the internal upgrades it was making. Persimmon had experienced several outages on its public-facing website with a previous provider – as many as three to four times in the six months prior to migrating – coupled with poor response times to resulting service requests. Unwilling to withstand the business implications of potential downtime, Persimmon went in search of a new provider. To solve this problem, Persimmon looked to its design agency for recommendations of the best hosting provider for the websites they had created. Based on the company’s good reputation with other clients, Delete recommended Hyve for its strong customer service and technical expertise. Persimmon needed infrastructure to support its customer-facing websites and services. After working with Hyve on a proposal for hosting services, Persimmon realised that this partnership made good business – and IT – sense. Hyve’s reputation preceded them and the support team could provide knowledge and expertise that Persimmon could confidently call upon. Six months into implementation, not only has Persimmon Homes seen cost savings of around £8,000, but the website is performing even better than expected. The company has not experienced an outage on its websites during this time – Hyve was even able to migrate the public-facing websites with zero downtime – and pages have become far more responsive. Internal teams have already noticed a difference, reporting that page load times have been reduced from 15 seconds to near-instantaneous delivery. So confident in Hyve’s managed hosting solution, Persimmon may look to employ Hyve in other areas of its customer-facing IT services. The reduction in cost allows the company’s IT team to apply budget to other areas of its infrastructure that will support Persimmon’s business goals and growth.